by upgrading your Control4 automation system today! You already know first-hand how great it is to have complete control of your home at your fingertips with Control4. And lately it's gotten even better. 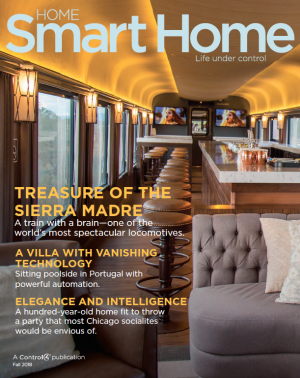 In the last few years we've launched a stunning new line of lighting products, an award-winning multi-room music product, a killer media distribution solution, and high-performance controllers that will put your system into overdrive in all the best ways. For a limited time, you can receive a free controller when you upgrade with new products and features. 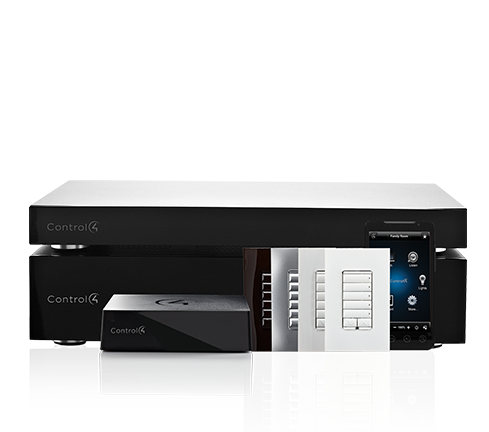 Receive a free HC-250 controller with your minimum purchase of $3,000 US MSRP in Control4 products. Or receive a free HC-800 controller with your minimum purchase of $5,000 US MSRP in Control4 products. Plus receive an additional HC-250 controller for each additional $5,000 US MSRP you spend. * The more you spend, the more you get! You are eligible if you have registered a Control4 system at least six months prior to the installation of your upgrade. Control4 equipment must be purchased directly from your dealer and installed between February 1, 2014—December 31, 2014. Contact your dealer today to begin your upgrade process and take advantage of this amazing offer. Prices in US MSRP. If you reside outside the US the minimum customer spend for the discount applies at the US equivalent in your local currency.